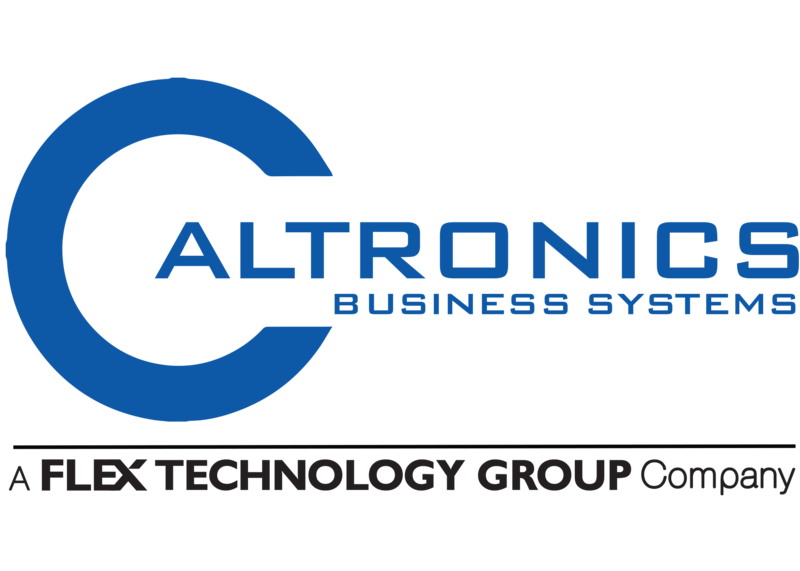 Caltronics Business Systems is one of the largest family owned office equipment dealers in the United States. We have 10 locations throughout California and Arizona with nearly 300 employees. In addition to providing an exciting and rewarding career path, Caltronics offers a comprehensive benefits package including a full spectrum of Health, Dental, and Life insurance. In addition, Caltronics offers a generous 401k plan. There are many different career paths to choose from at Caltronics and we are always looking for talented and enthusiastic people to join our team.